 Sunday Services - Visitors Welcome! We hold a Church Service at 3pm each Sunday at 3 Swan Street, Newcastle (off Darby Street, via Queen Street). Contrary to what some may believe, Spiritualist meetings are not held in darkened rooms “to call up the dead”. Our friends and loved ones who have passed from this phase of life still wish to communicate with us, just as they would if they moved to another part of the world. Through the gift of mediumship, survival of death can be proved. We begin with a prayer. We sing several songs to build up the vibrations. An inspirational reading is given. Hands on healing is offered during the service. Absent healing is sent to all people on our healing list. Our guest speaker presents and address. As you enter the church there is a basket, if you would like a spiritual reading to take place a flower or a keepsake in the paper bag provided and place in the basket. We also have mediums who will give demonstrations of spirit. We close the service with a prayer. The offering of a cup of tea/coffee and chat afterwards. Perhaps a chord has been struck with you and if you are looking for an alternative or supplement to your philosophy, why not take a closer look?